Users who like Lent March 13, 2019 "Your kingdom come, your will be done on earth as in heaven." Users who reposted Lent March 13, 2019 "Your kingdom come, your will be done on earth as in heaven." 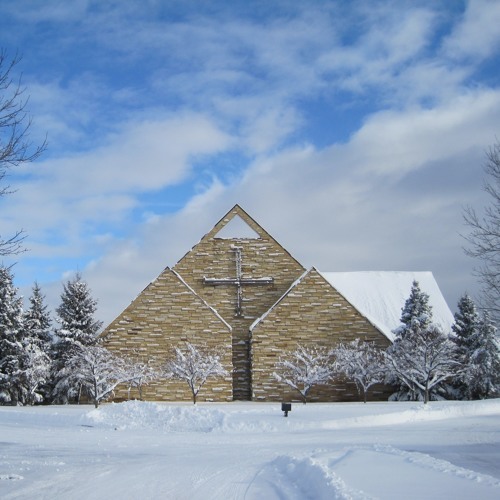 Playlists containing Lent March 13, 2019 "Your kingdom come, your will be done on earth as in heaven." More tracks like Lent March 13, 2019 "Your kingdom come, your will be done on earth as in heaven."